Ability to work with fish and wildlife professionals in a variety of disciplines. Should possess strong communication skills, both written and verbal. The following skills/knowledge are desired: ability to conduct scientific literature reviews and interpret technical information; good organizational skills; familiarity with basic laboratory safety. The following skills/knowledge are a plus: familiarity with basic concepts of disease ecology; knowledge of medical terminology; understanding of avian and/or mammalian anatomy. 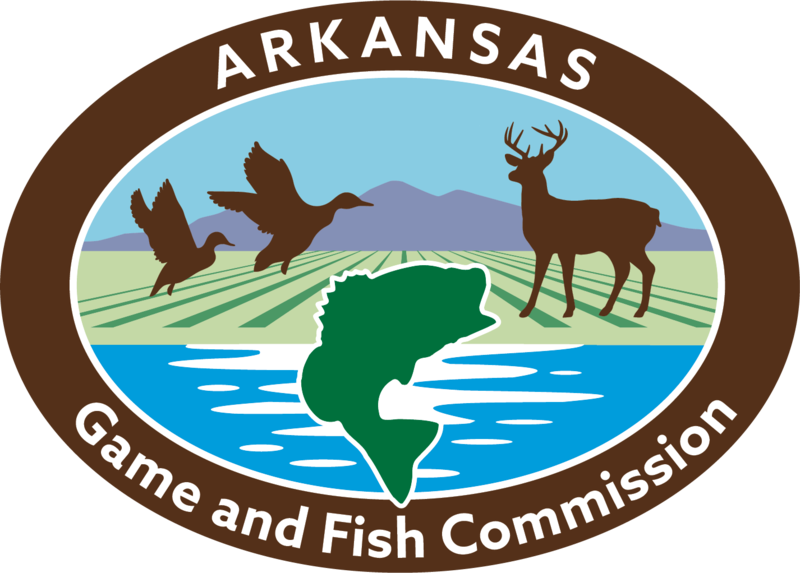 The selected individual will assist the Fish and Wildlife Health Program in its daily operations as well as focusing specifically on the development of wildlife health outreach tools. General duties will include: assist the Wildlife Veterinarian and Wildlife Health Biologist with the routine operations of the wildlife health program; develop wildlife health related outreach materials; assist other staff including the human dimensions specialist, research biologist, and fish pathologist as needed. Specific duties will include: develop disease-specific fact sheets about fish and wildlife diseases; develop other outreach materials including website content, posters, and brochures related wildlife health; compile species-specific risk assessments for diseases and parasites of captive wildlife; assist with wildlife necropsies; inventory and distribute wildlife health supplies; other duties as assigned. Submit a cover letter or writing sample with the application (1 page essay describing the importance of health as a component of wildlife management).